Barack Obama’s presidential victory naturally led people to believe that the United States might finally be moving into a post-racial era. Obama’s Race—and its eye-opening account of the role played by race in the election—paints a dramatically different picture. The authors argue that the 2008 election was more polarized by racial attitudes than any other presidential election on record—and perhaps more significantly, that there were two sides to this racialization: resentful opposition to and racially liberal support for Obama. As Obama’s campaign was given a boost in the primaries from racial liberals that extended well beyond that usually offered to ideologically similar white candidates, Hillary Clinton lost much of her longstanding support and instead became the preferred candidate of Democratic racial conservatives. Time and again, voters’ racial predispositions trumped their ideological preferences as John McCain—seldom described as conservative in matters of race—became the darling of racial conservatives from both parties. 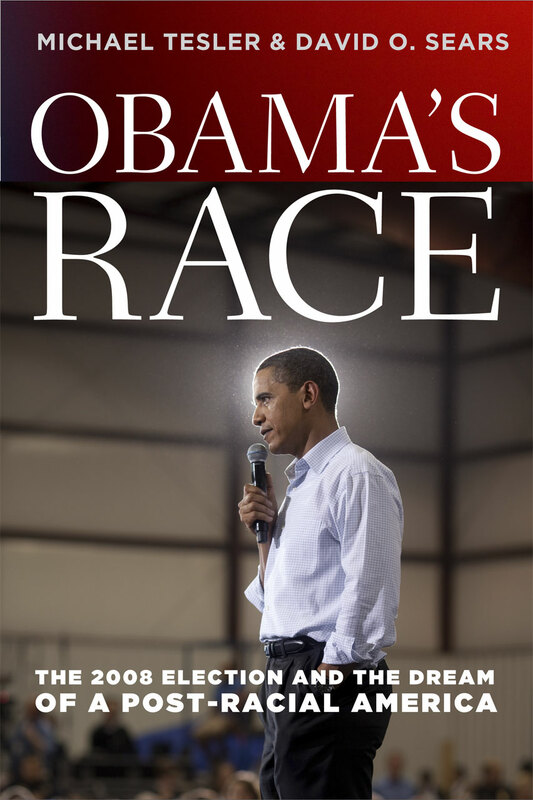 Hard-hitting and sure to be controversial, Obama’s Race will be both praised and criticized—but certainly not ignored.